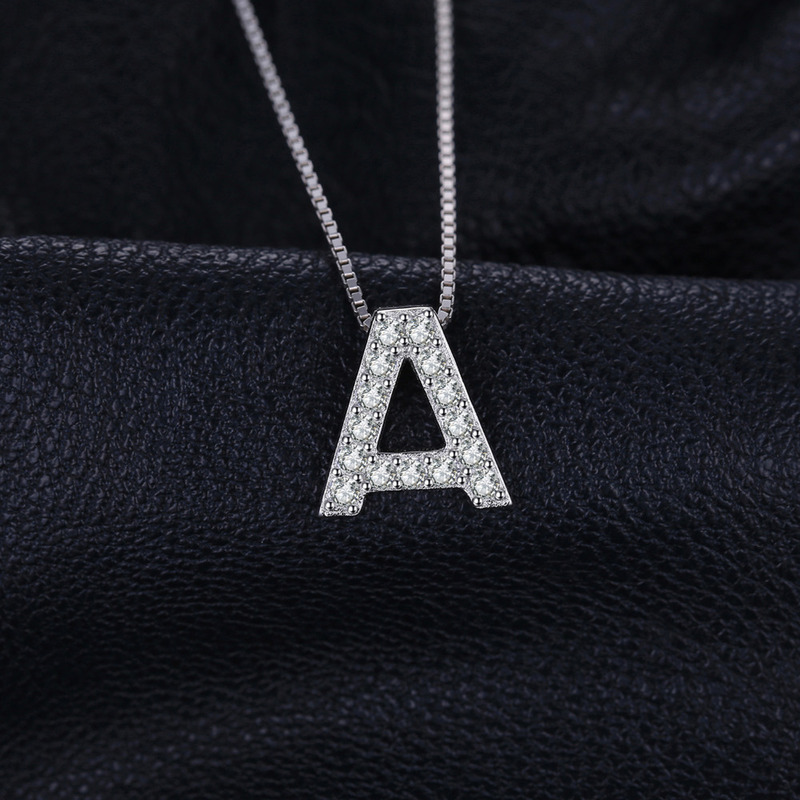 Letter of intent. 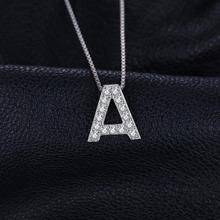 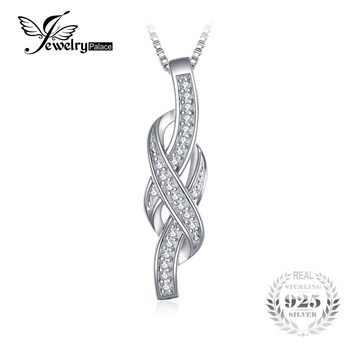 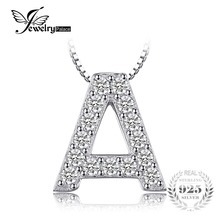 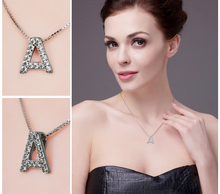 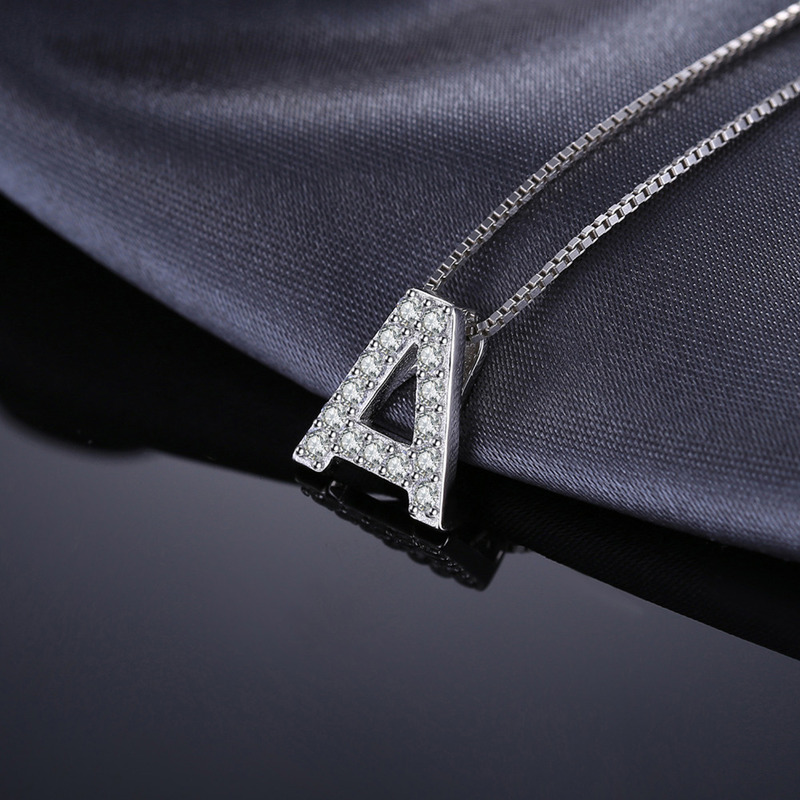 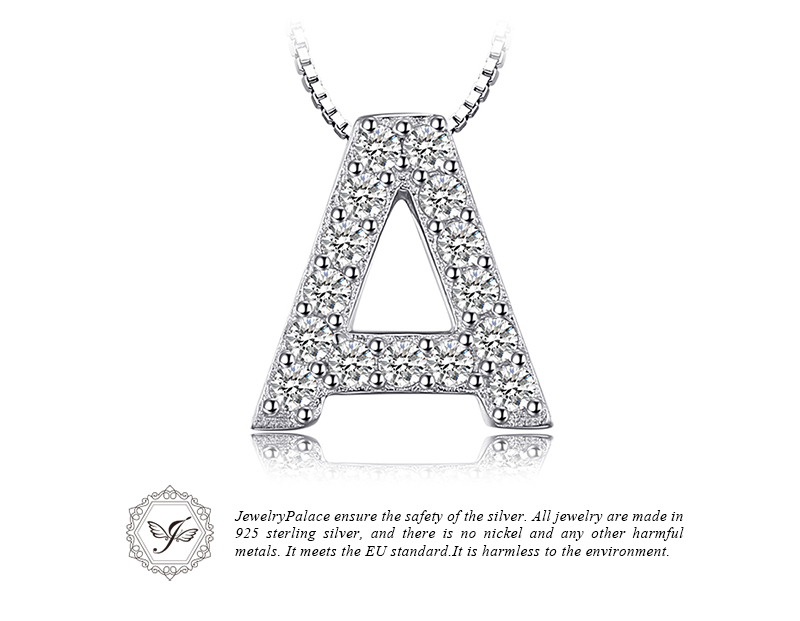 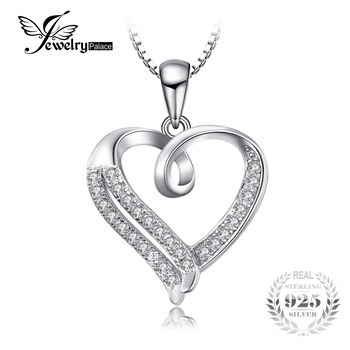 Proudly proclaim your initial or that of a loved one with this sterling silver pendant. 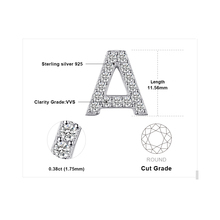 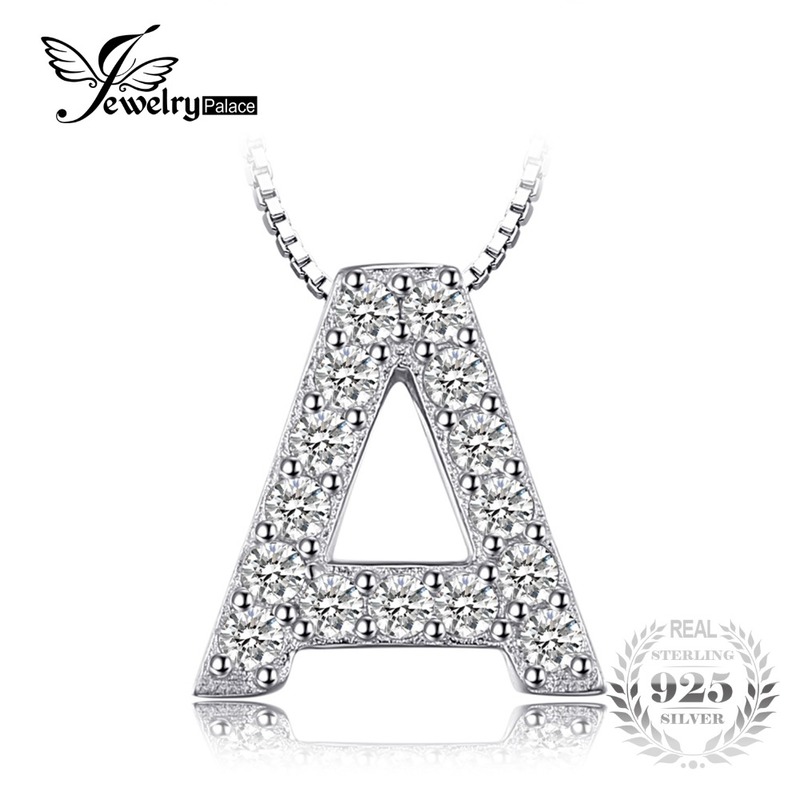 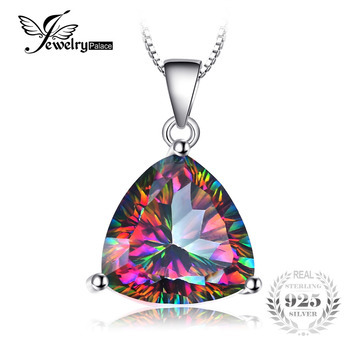 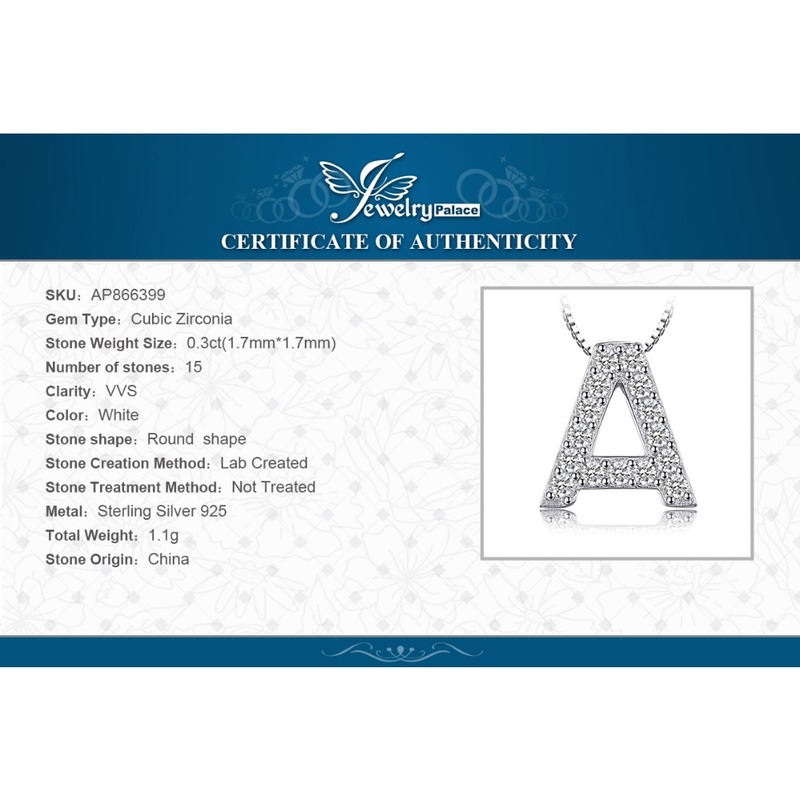 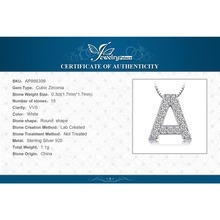 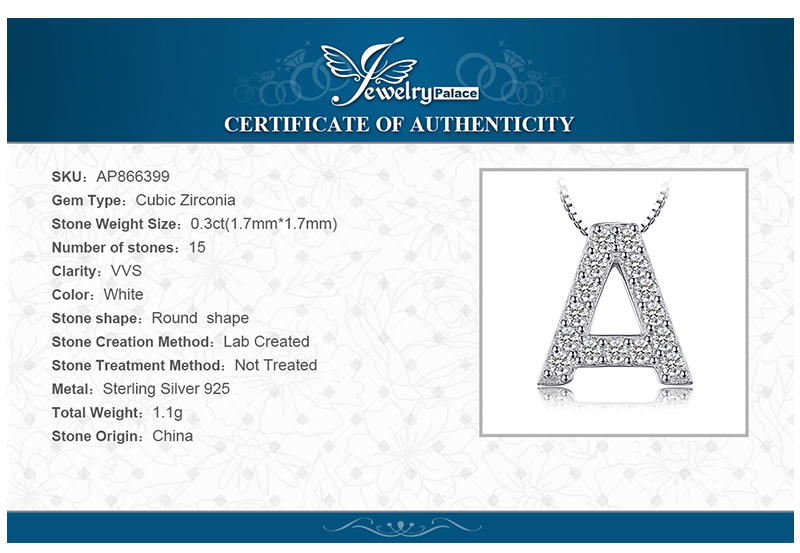 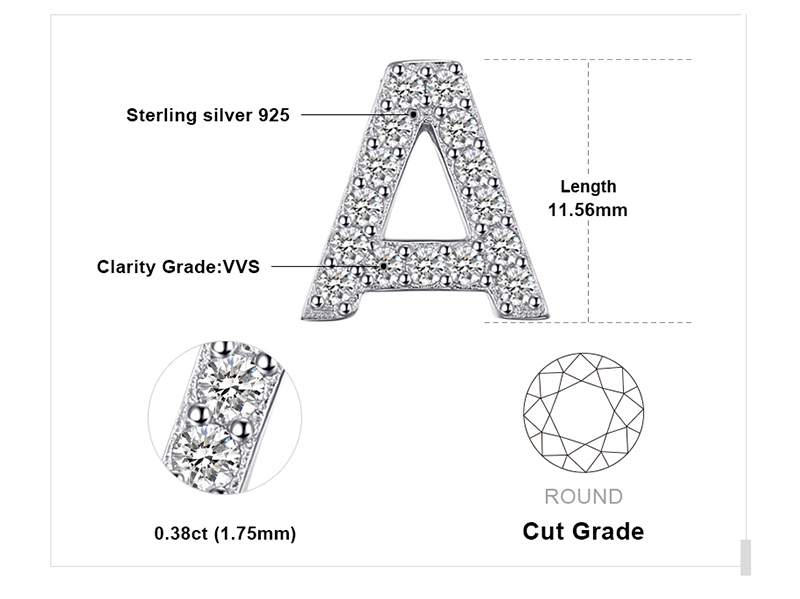 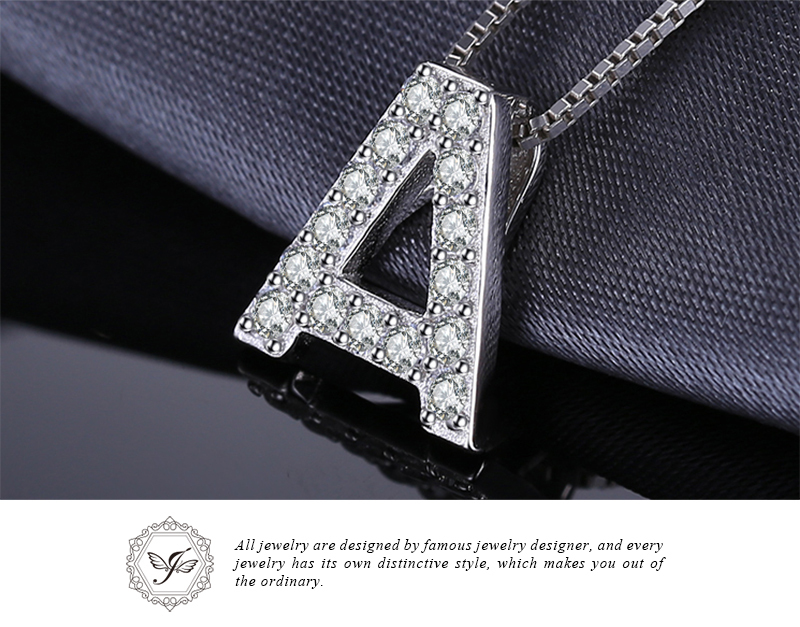 A mini initial pendant glitters with round, bead-set cubic zirconia.